When Dyan Hoffman, Rick Bolz, Ron Raschdorf and W.A. Farrens drove 350 miles through the mighty redwood groves down to San Francisco to cut their first album at Leo de Gar Kulka's Golden State Recorders, they couldn't have picked a better time. It was the summer of 1967--now known as the Summer Of Love--and San Francisco was inundated with young people from all over the world, spurred on by a blossoming rock scene that included Jefferson Airplane, Big Brother and the Holding Co. and the Grateful Dead. 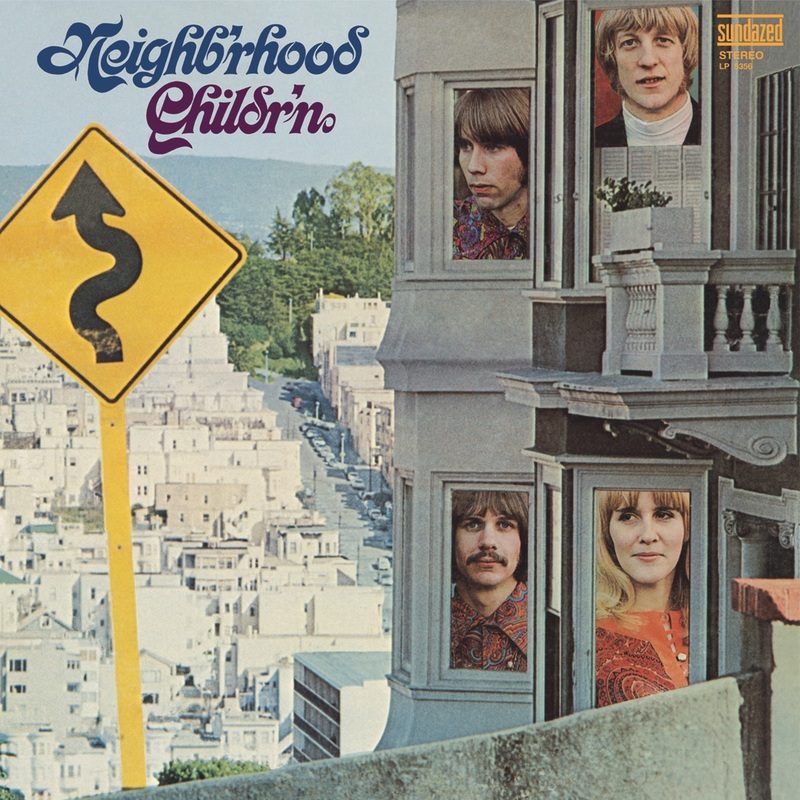 And yet, none of those legends in the making ever cut an album as hard to find these days--extremely rare and collectible--as the LP by the Neighb'rhood Childr'n. Also available as a digital download on iTunes.